The Department of Telecom (DoT) on Wednesday approved net neutrality rules recommended by Trai that debar internet and telecom service providers from blocking or throttling content or services or granting greater speed access to a select few. A few critical care services have, however, been exempted from this law. Telecom regulator Trai has already grounded Facebook’s Free Basics and Airtel’s Zero under the policy of free and open internet. An intense debate had preceded the Trai decision, with some favouring an open internet policy and some others opposing it. Net neutrality means free and open internet for all. It has not been a smooth ride for India to allow net neutrality, because it involved business concerns. 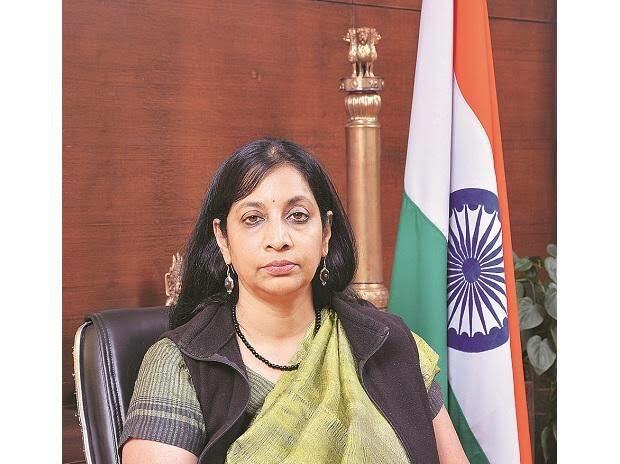 Telecom secretary Aruna Sundararajan said all the recommendations of the Telecom Regulatory Authority (Trai) on core principles have been accepted, except in the case of some critical categories of services. “In the age of autonomous vehicles, digitised healthcare through sensors, you need to prioritise certain types of traffics. Those types of critical services which will be subsequently notified by the DoT will be kept out in line with global practices. All IoTs (Internet of Things) will not come under the categories of net neutrality,” she added. IoT as a class will not be exempt. However, certain categories of IoT services which will come under the critical services will be exempted, the secretary said. COAI director general Rajan Mathews said in certain cases of 5G traffic, prioritisation is needed. “That said, a light touch regulatory approach should be adopted so that innovation is not hampered by the rules. Many of the 5G applications will have stringent data communication requirements, such as high reliability or minimal delay which require traffic management techniques,” he said. The bone of contention on net neutrality with Free Basics in India was that it is a zero-rating platform. It provides free access to a limited number of services, but not to all. Airtel Zero was a platform through which Airtel would have offered users free access to certain mobile applications and services from companies who had signed up with Airtel. Opponents of net neutrality claim that regulation is unnecessary as broadband service providers have no plans to block content or degrade network performance. They also argue that the best solution to discrimination by broadband providers, if at all, is encouraging greater competition among such providers, which is limited in many areas at present. New telecom policy: The Telecom Commission also approved the new telecom policy – National Digital Communications Policy 2018 – and will seek the approval of the Union cabinet, Sundararajan said. The policy NDCP 18 was approved, the thrust of which is to garner investment, ease of doing business and a forward-looking policy with focus on new technologies like 5G. There are enabling provisions in the policy for rationalisation of levies, which will now be translated into specific proposals. Some of the key issues discussed were WPC licensing, ease of doing business and import duty licensing.